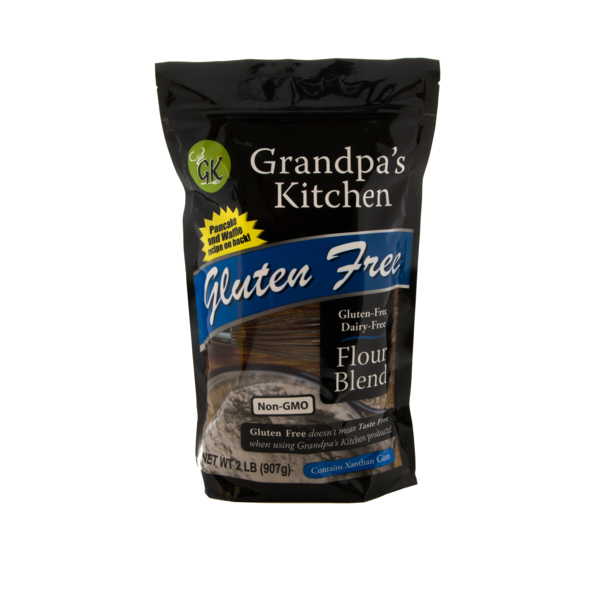 Grandpa’s Kitchen offers several gluten-free products: our Bread Mix, Pizza Crust Mix, Baking Flour Blend, Yellow Cake Mix, Pumpkin Bar Mix, and two Family Favorites Cookbooks. 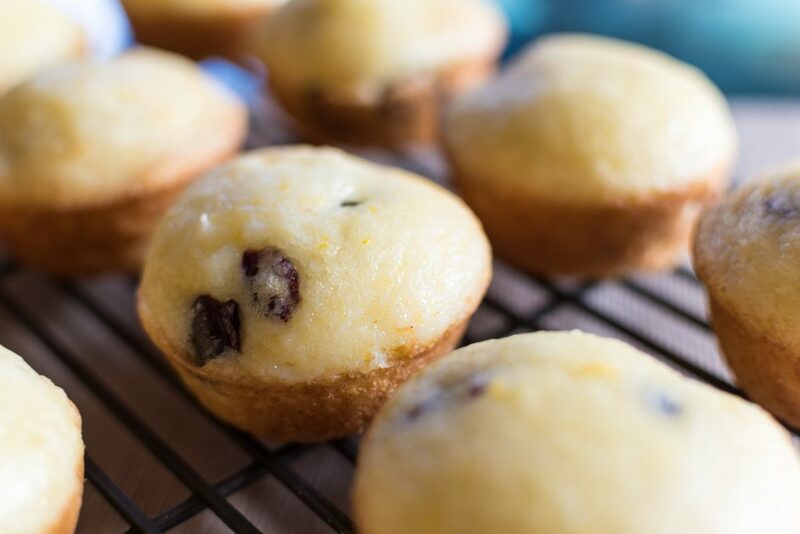 We are confident that you will love each of our products because the recipes have passed the quality control of our family members—those with Celiac Disease and those without. 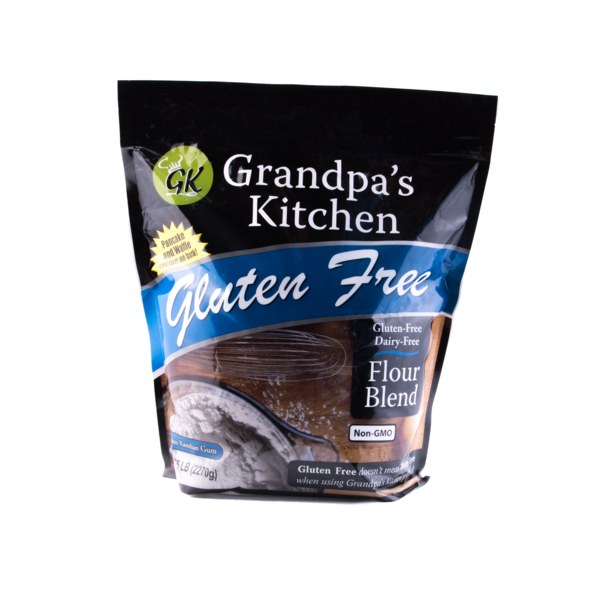 Grandpa’s Kitchen first developed a bread/pizza crust mix. Next we developed a gluten-free flour blend. 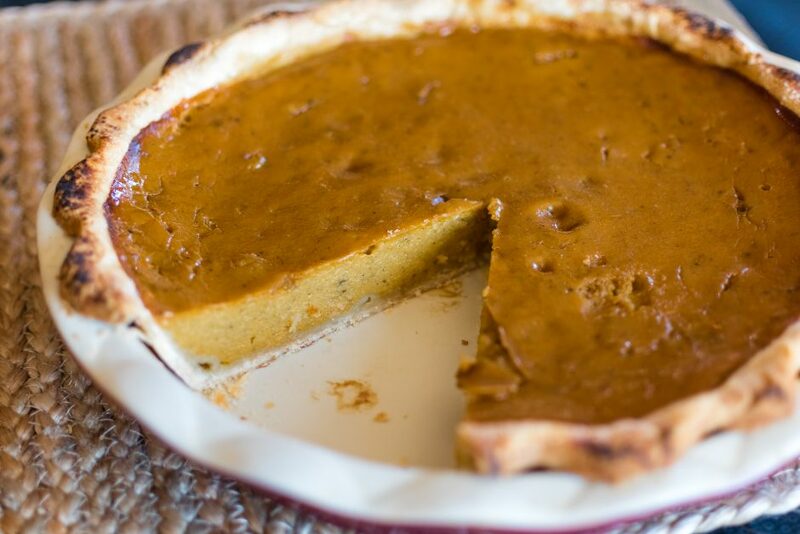 Our blend is a perfect combination of starches and flours blended to give a smooth, light, and fluffy texture to cakes, cookies, pie crust, Danish rolls, pancakes, waffles, etc. 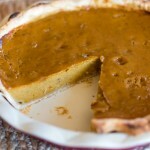 We have just added the Yellow Cake Mix and Pumpkin Bar Mix to our product line. 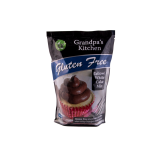 Take home one of our mixes today and surprise your family with the best in gluten-free baking. It is all I use anymore. 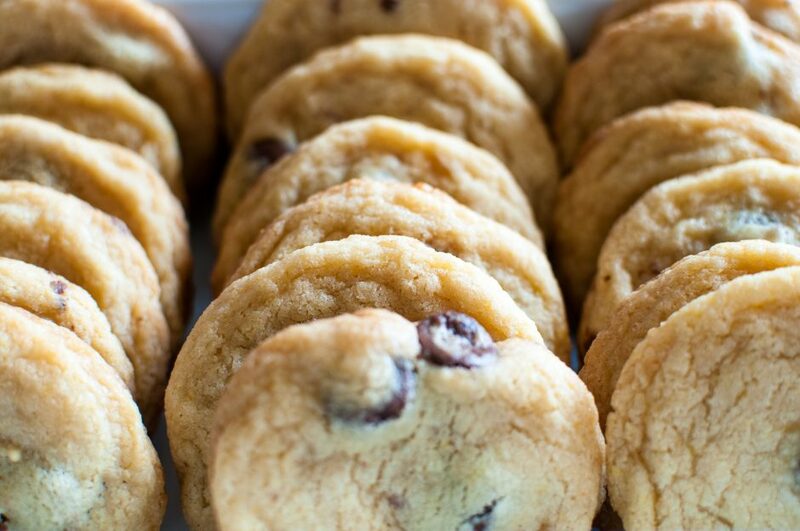 No one knows the difference when I bake with it. 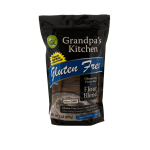 Great flour blend!! I use it in everything I cook and no one knows the difference! 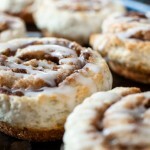 Grandpa’s kitchen flour has changed my life! 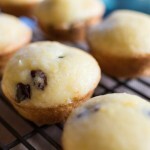 I can make anything I want from my old recipe book, and tons of new recipes with their cookbook! 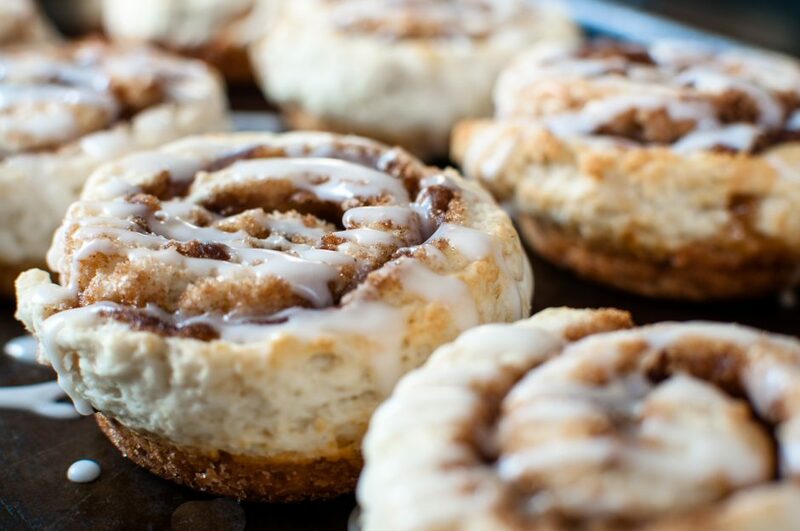 Banana muffins and pumpkin squares are the best. Yum! Grandpa’s Kitchen is a family-owned and operated business that has learned to embrace Celiac Disease and enjoy living gluten-free. In 2000 our sister, Allyson, discovered she had Celiac Disease. Unfortunately, finding out she had Celiac Disease was easy compared to figuring out how to live with it. The doctor’s only advice was, “Don’t eat bread and pancakes.” Not satisfied with his advice, Allyson began doing her own research and quickly realized living gluten-free would be a significant lifestyle change. Over time, five of our family members were diagnosed—making it a family ordeal. 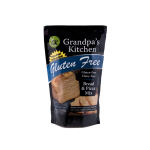 Like most people who are diagnosed with Celiac Disease, we tried many gluten-free products. 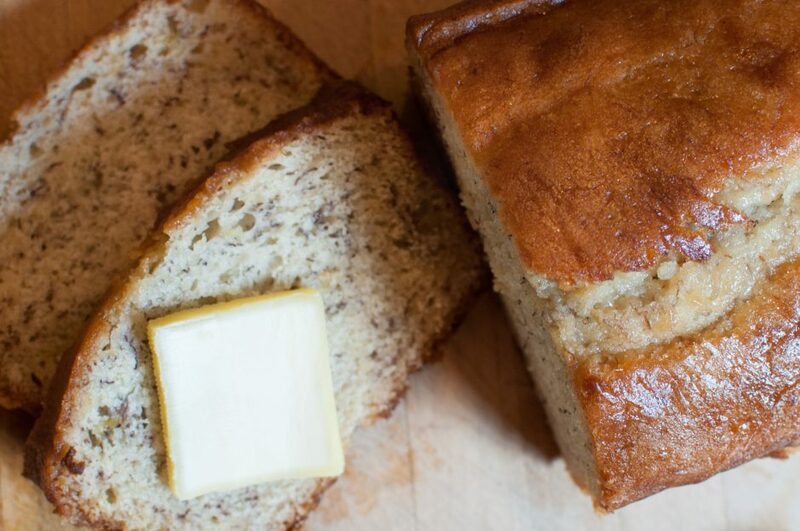 Whether it was the taste, texture, or consistency, something was always unsatisfactory—especially the breads. It was at this point that we started experimenting with recipes. 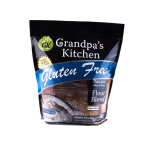 After many failures we finally created a blend of flours that produced delicious bread. 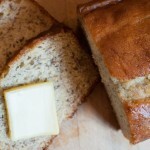 It was soft, flavorful, and didn’t have the gritty, dry texture of other gluten-free breads. Finally we could have toast for breakfast or a sandwich for lunch. 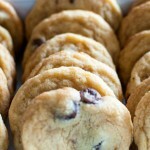 This entry was posted in Food and tagged baking, Food on May 10, 2017 .